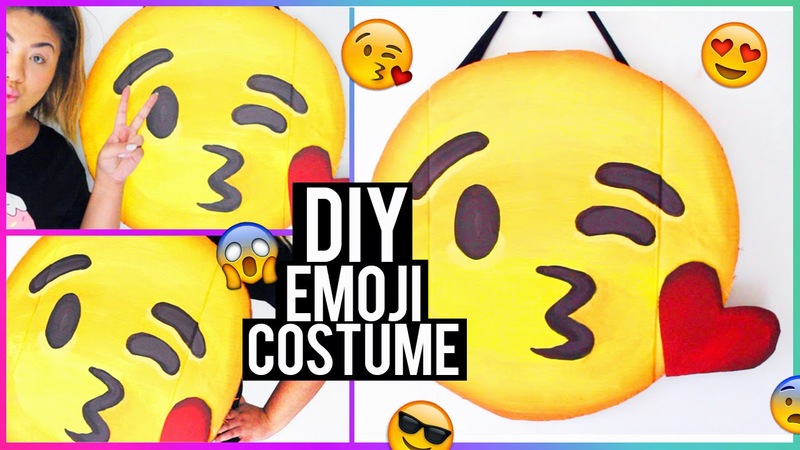 Hellomaphie: DIY Emoji Halloween Costume! 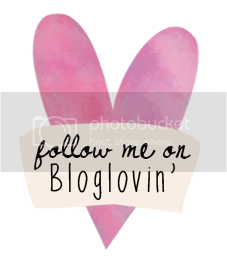 In today's post I show you how to make your very own emoji costume for this upcoming Halloween! I really love the idea of being an emoji for halloween, this idea is also great for group costumes! Please share this video with your friends if you found it helpful!